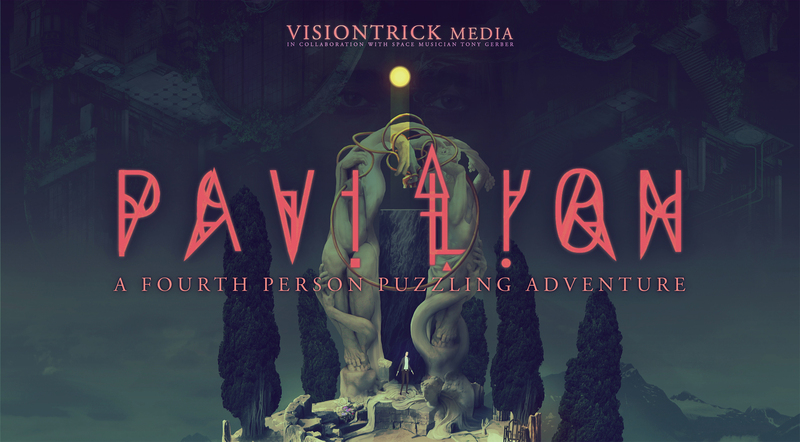 Pavilion, the fourth-person puzzling adventure from Visiontrick Media, throws you directly into its mysterious world without any text tutorials or beginning explanations. 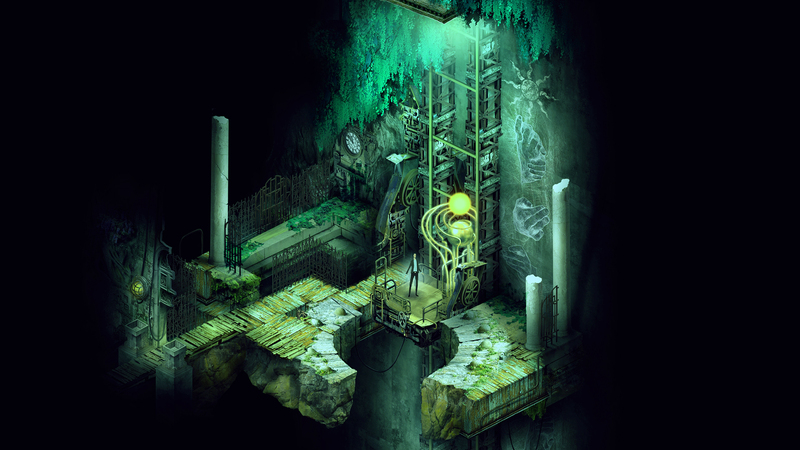 Through interactions with the surrounding environment you indirectly manipulate and guide the main character through the world and its puzzles. 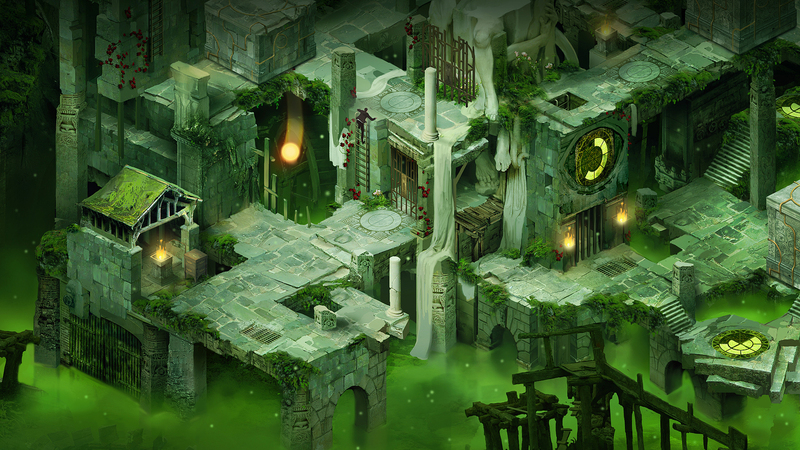 A puzzle game portrayed through exploration and audio-visual imagery. 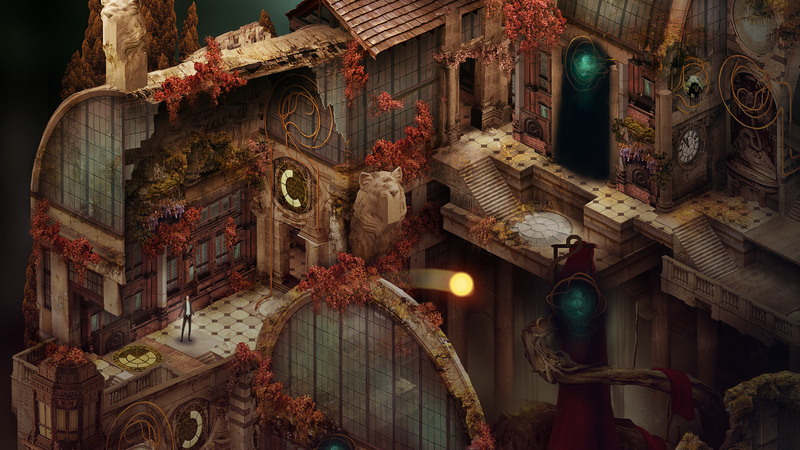 By interacting and observing you gradually, bit by bit, learn things about both the puzzling gameplay and the world itself. 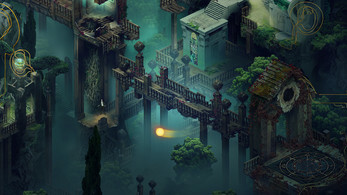 A world unknown to both the player and the main character. A surreal dream-like place where reality clash with fantasy. 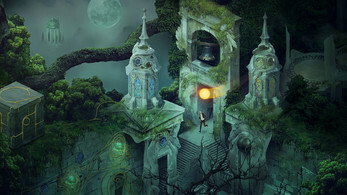 Fully realised in beautiful hand-crafted 2D art and dreamy ambient music that makes for an unforgettable audio-visual experience. Chapter 2 out in 2017 as dlc.